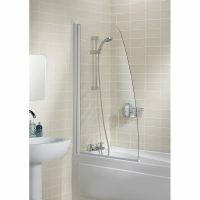 For bathrooms of limited size, opting for a bath/shower combo is one of the most practical decisions you can make. 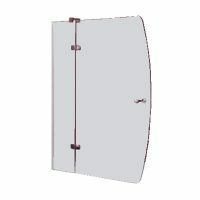 However, it doesn’t mean you have to also opt for a daggy shower curtain. 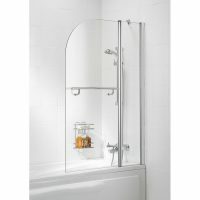 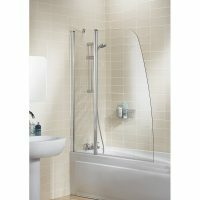 Bath screens are an extremely functional and attractive solution to ensure that water from your shower remains in the bath – and not all over the floor. 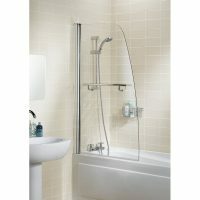 Ross’s Discount Home Centre stock an array of bath screens in Perth, which are simple in design, yet study in manufacture. 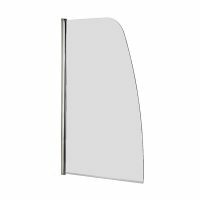 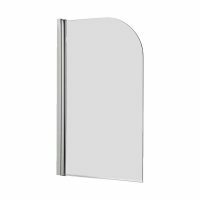 To give your bathroom a glossy upgrade at a minimal cost, choose from our bath screens below.